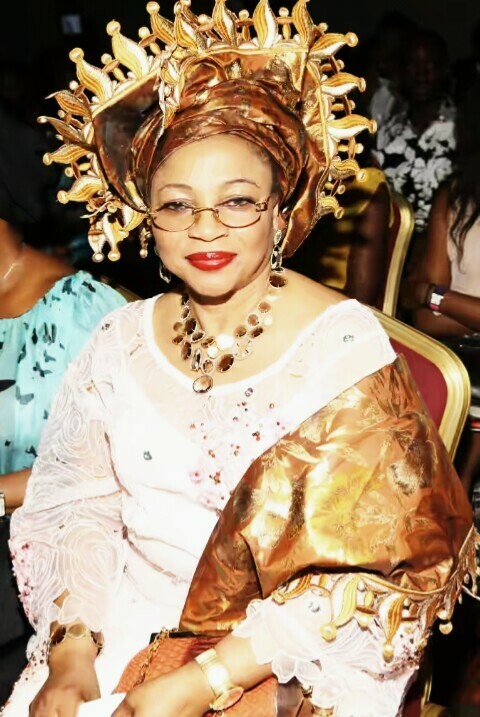 Folorunsho Alakija - I will make more money than King Solomon! ~ CK Jacob: Nigerian Fiction And Lifestyle Blog. 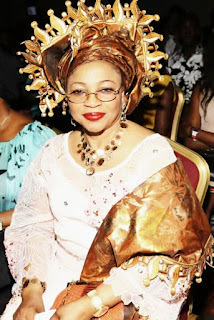 Folorunsho Alakija - I will make more money than King Solomon! Nigerian billionaire, Folorunsho Alakija revealed one of her goals and aspirations in life is to have more money than famed King Solomon in the Bible. The business tycoon made this known on Saturday, November 12, 2016 at the KICC facilitated wealth creation platform which held in Lagos. "I will make more money than King Solomon in the Bible. I am working towards that and with his grace, I will." She said. Alakija gave tips of making and sustaining wealth at the platform also revealed one of the things that has helped her grow in wealth has been the ability to be a go-getter. "You can't afford to be laid back, I'm not saying you should be aggressive without a purpose but I'm saying there are ways to be aggressive positively and I can tell you that you have to make that move, put yourself forward and be ready to face all hurdles," Alakija said. Folorunsho Alakija is currently the richest African woman and also the richest black woman in the world after unseating Oprah Winfrey.